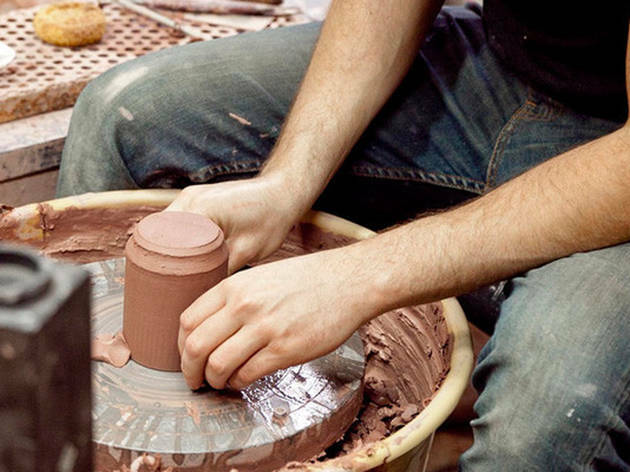 Learn ceramics from local pro Ben Medansky at Poketo. Known for his use of bright primary colors, the ceramicist’s notable designs are both functional and beautiful—not to mention sold internationally. 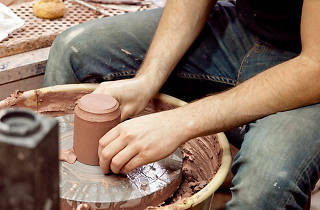 Students will learn hands-on traditional earthenware pottery techniques to create planters for their gardens. Once the unique terracotta planters are created, Ben will take it to his studio to fire and they will be available to pick it up the following week. Tip: Arrive 15min early to snag a good seat.